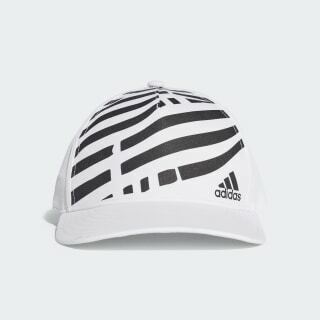 An adjustable cap with unmissable Juve details. 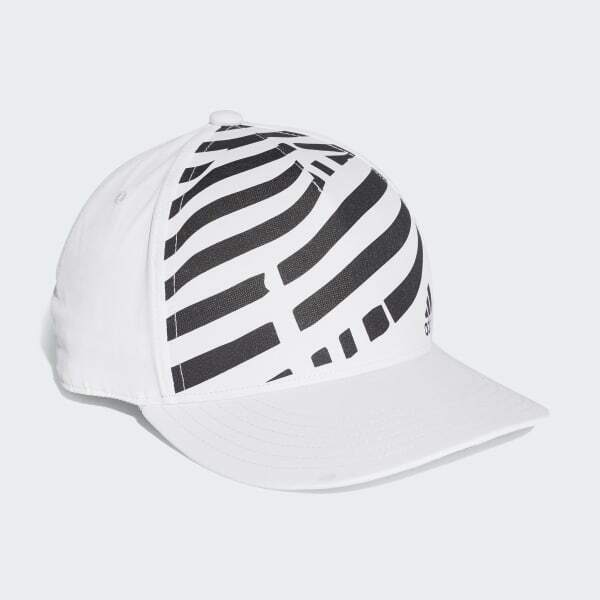 The bold black-and-white design on the front of this football cap reflects Juventus' self-assured style on the pitch. Crafted from jacquard fabric, it has a piqué sweatband on the inside to absorb perspiration. An adjustable snapback closure helps you find the perfect fit.